As you know, WordPress is constantly evolving. More users on the web are becoming familiar with the web design process but still, lack the time or ability to write necessary code. D.I.Y companies such as Wix and SquareSpace continue to prove a successful business model, focusing on a simplified user interface and WordPress has taken notice. The current visual editor by WordPress has not made many advancements in the past, until now. After nearly a year of development by the WordPress Community, the latest innovation Gutenberg provides inexperienced users a simple solution to adding content. So just what is the Gutenberg project and how does it affect your site? 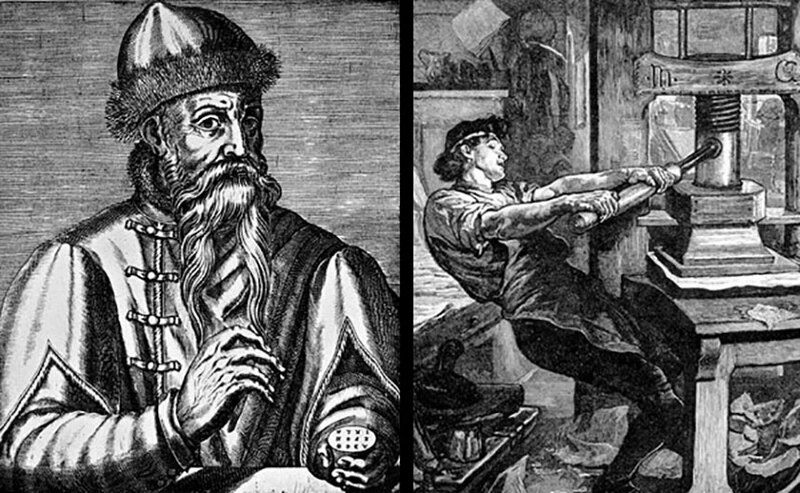 So the question remains, how will the development of Gutenberg affect your site? Although the Gutenberg project has received tons of hype lately, it’s important to note it is still in its early development stages. Gutenberg is not yet ready to be run on just any website although the founder of WordPress, Matt Muhlenberg has plans to change that. After 100,000 installations and a complete debugging process, Gutenberg will be available on all production sites. 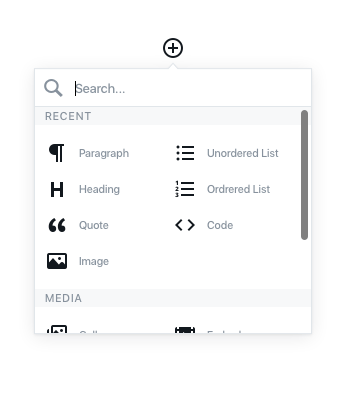 After installing the Gutenberg editor, your back-end will experience some significant changes. First, you’ll notice just how much more room there is for content. The new interface is streamlined and allows the user a much more visual process. Although to some these changes may be viewed as minimal, Gutenberg will continue to grow in what WordPress has described as a 3 step process. The first step is that of which I’ve described, highlighting blocks and their functionality as it relates to your content. Blocks offer a simple solution to configuring your content without the distraction of options for those more technically-savvy. Step two and three involve a much more custom process regarding themes and eventually the option for full-site customization via the Gutenberg Editor. It’s an exciting time to be apart of the WordPress community! Are you a small business and need to work with a WordPress Developer that understands your unique business requirements and needs? 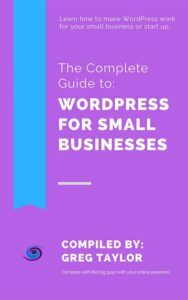 Trinity Web Media has a special Small Business WordPress program for you.